January 03, 2017: Tata Motors today launched its first product of the year, the new Tata Xenon Yodha, in the presence of its newly appointed brand ambassador, Akshay Kumar. 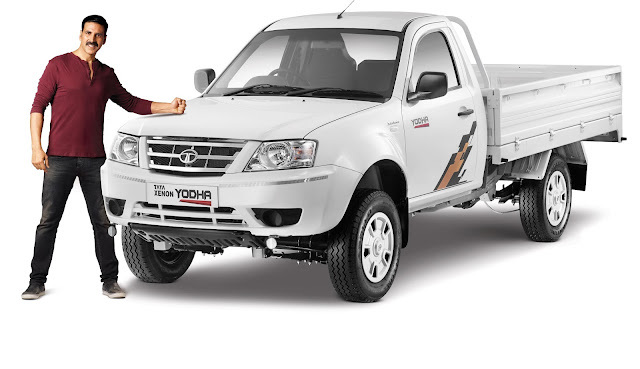 Setting new benchmarks in the pick-up segment, the new Tata Xenon Yodha is suitable for a wide range of commercial applications – a rugged, comfortable, safe and stylish work horse, characterised by everyday practicality, high levels of performance and lowest operating cost. 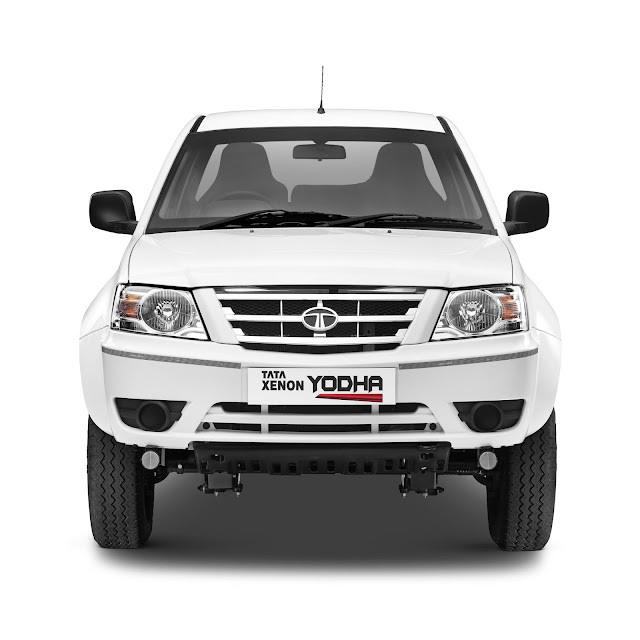 The Tata Xenon Yodha comes with impressive features that gives it a competitive edge among other pick-ups. 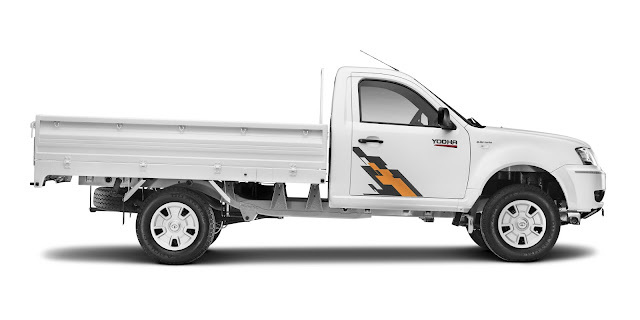 The smart pick-up is available in multiple variants – 4x2 & 4x4 and in single & double cab options. Powered by a common rail diesel engine, the new Tata Xenon Yodha delivers high power and torque, for varied business requirements, for ease of day-to-day operations. The new Tata Xenon Yodha is an ideal solution for diverse commercial usage transporting agri-produce (Fruits & Vegetable), poultry, fish, milk, a cash van, a service support vehicle at construction sites. etc. Ravi Pisharody further went on to add “I am happy to have Akshay Kumar here with us, for the launch of the new Xenon Yodha – the first Tata Motors commercial vehicle, the actor is making an appearance with. Tata Motors’ association with Akshay Kumar will be supported by a high-decibel, 360 marketing campaign, starting with the Xenon Yodha. Besides products and solutions, Akshay will be actively involved in a host of innovative marketing and customer experience initiatives, to be rolled out by Tata Motors commercial vehicles division." The smart pick-up has been designed to meet global standards of safety. The vehicle is fitted with antiroll bars for better stability in loaded conditions at high speeds & loaded off road conditions. Other safety features like the unique 3-layered body construction, crumple zones, a collapsible steering column, retractable seatbelts and side intrusion beams, will protect passengers in the event of a side impact collision.